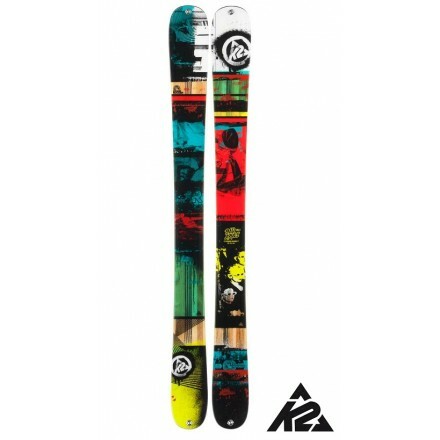 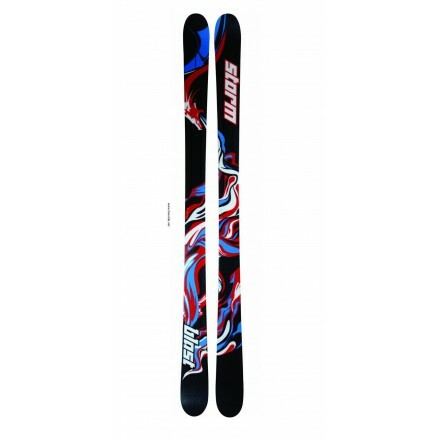 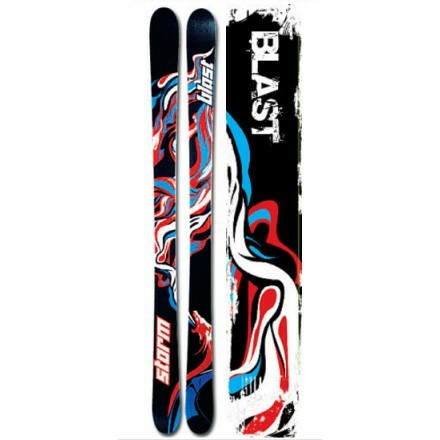 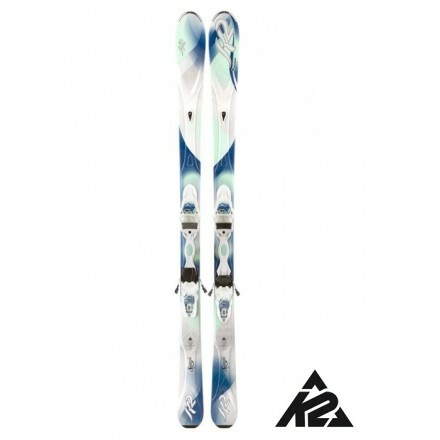 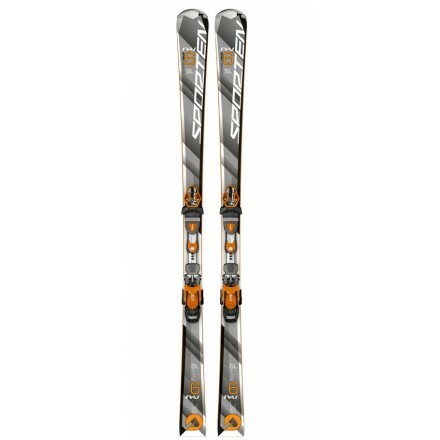 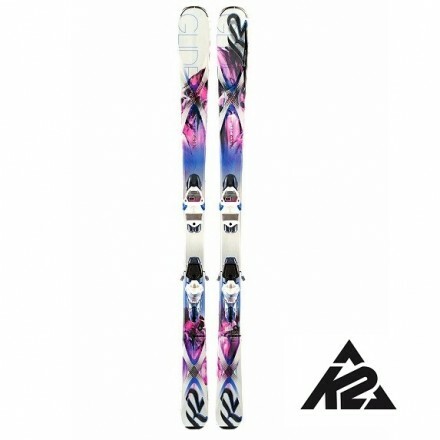 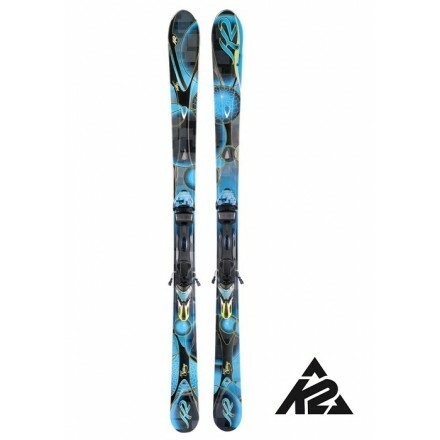 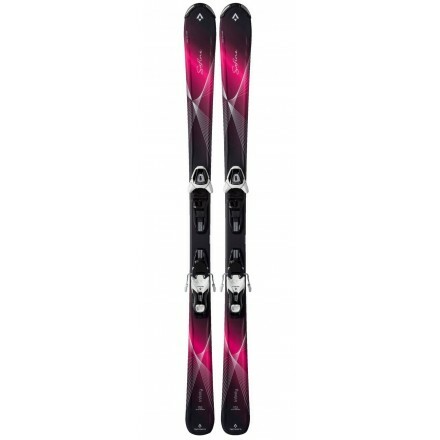 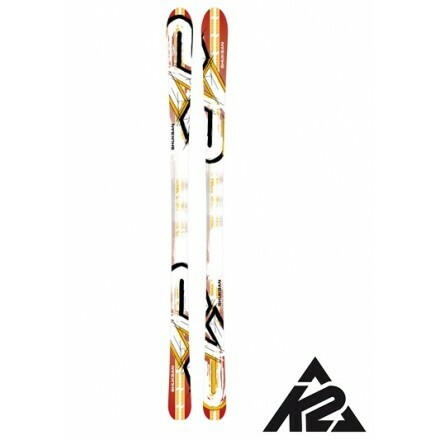 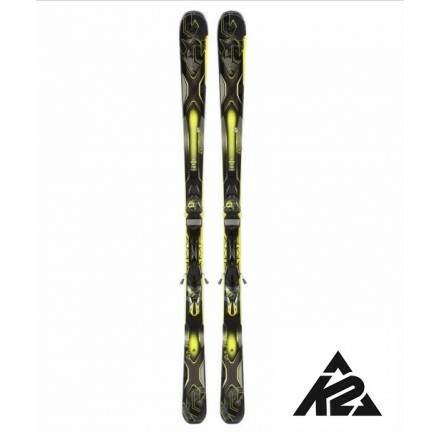 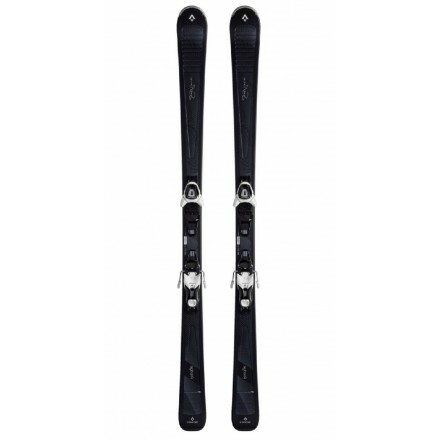 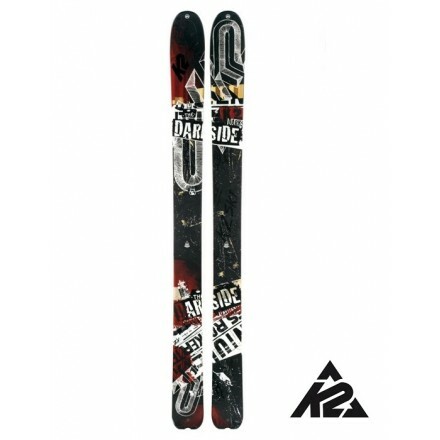 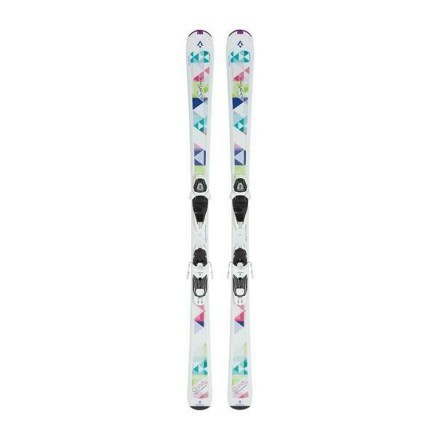 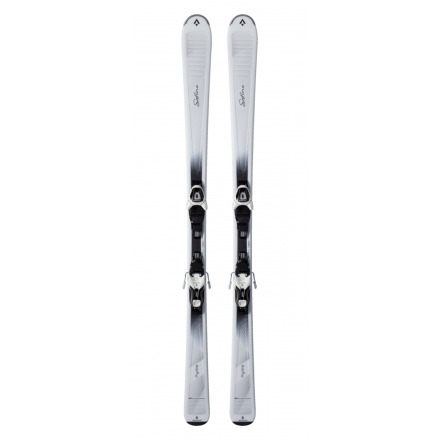 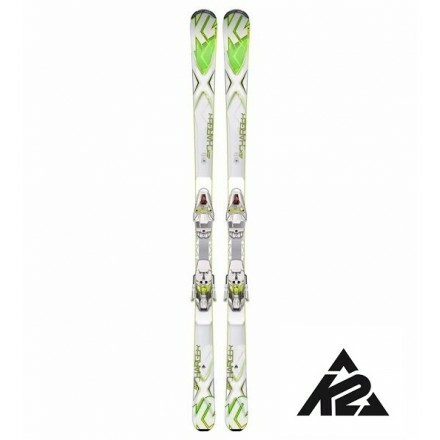 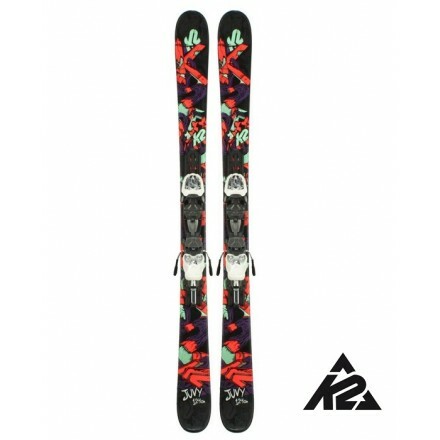 An all-mountain twin-tip ski, the Blast offers a stable and responsive ride through mid-to-long radius turns. 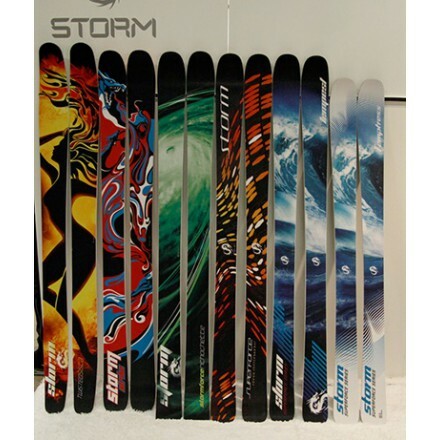 Suitable for all types of snow, it stays strong and true when pushed – even on ice – and enjoys universal appeal among skiers. 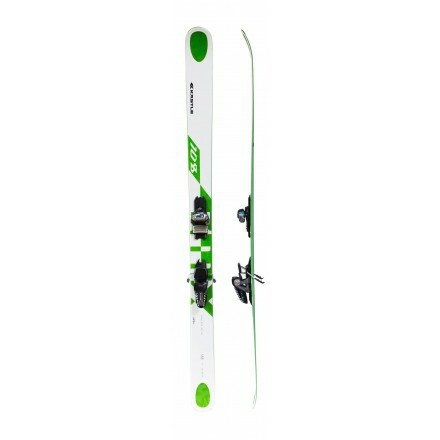 A beech and poplar core gives the Blast a solid flex, offering a stable platform from which to develop all-mountain skills and technique. 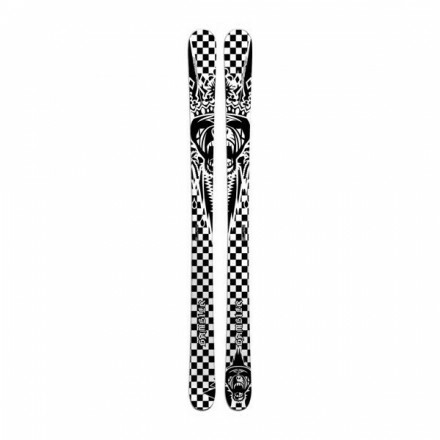 Traditional camber. The Storm Blast is a mid-fat All Mountain Twin Tip with a broad universal appeal. 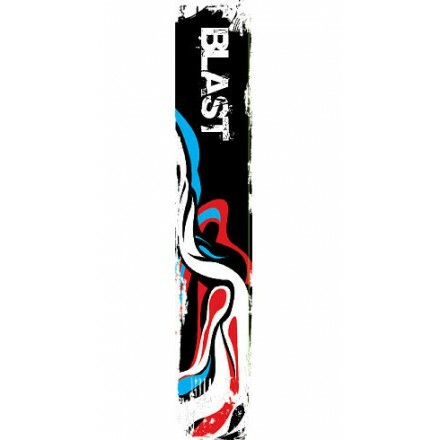 When pushed at high speed even on ice the Blast stays strong and true. 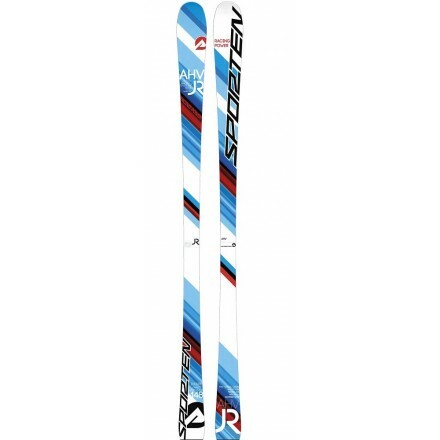 СКИ SPORTEN AHV JR SL Размери / Параметри / Радиус 130 см. 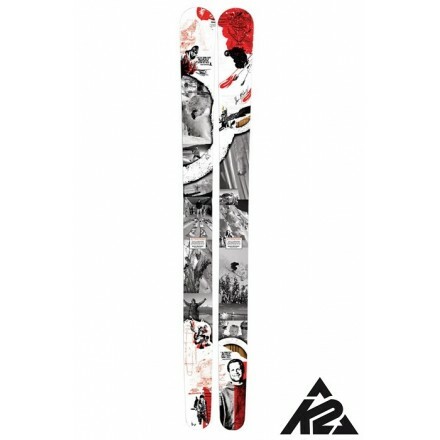 109-65-96 8,9 Производител : Чехия Възможност за комбинация с различни автомати . 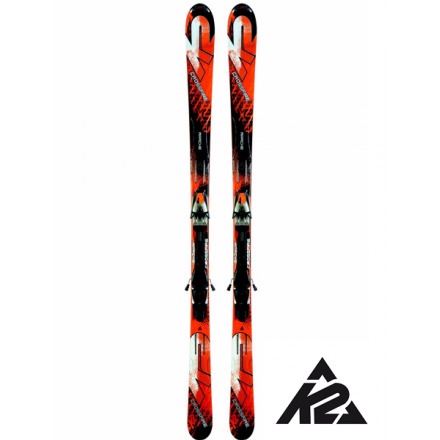 СКИ SPORTEN AHV 06 SL РАЗМЕРИ / ПАРАМЕТРИ / РАДИУС 155 см. 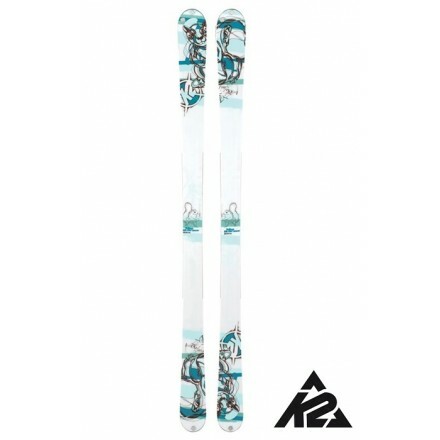 121-67-104 10,7165 см. 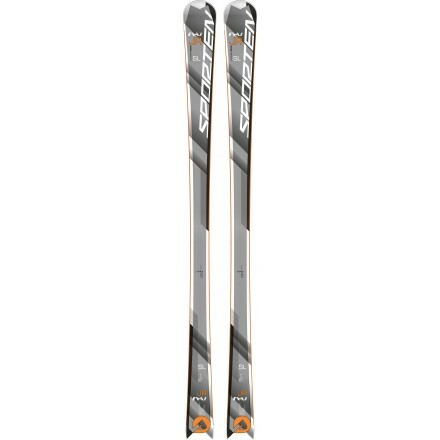 121-67-104 12,4 TUNING: 0,75° and 87°BASE: UHM Graphite race base + АВТОМАТИ TYROLIA PR 11 DIN - 570 лв. 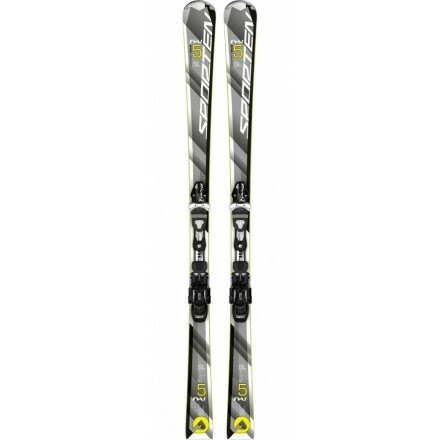 + АВТОМАТИ TYROLIA PRD 11 DIN - 590 лв. 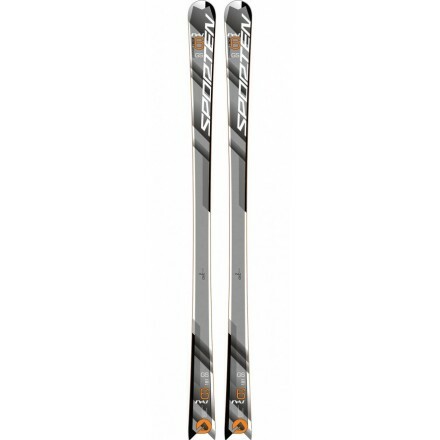 + АВТОМАТИ TYROLIA PRD 12 DIN - 610 лв.